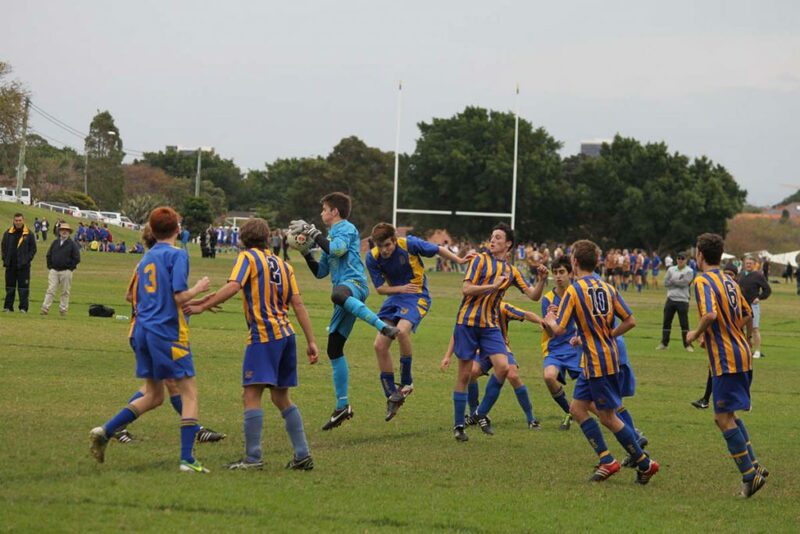 The CAS Football competition is played through term 2 & 3 of the CAS calendar. Teams are selected in school years ( Yr 7 – 10 ) and an Open age group. The CAS competition runs for 10 weeks starting from second Saturday in term 2 as well as comprising a trial / traditional fixtures against GPS and ISA schools. The 1st XI play a 10 week Home & Away competition for the Thomas Gamson Cup. ( see Previous winners section for full list of winners ). 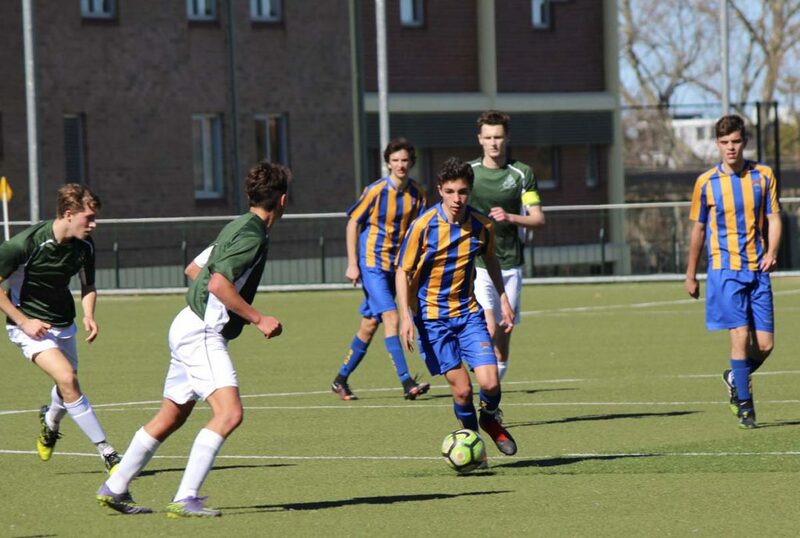 A CAS representative squad is selected in term 2 to attend CIS trials. At the CIS trials a squad is selected to go on to NSW All Schools tournament where a NSW Schoolboy team is selected. Details of the Opens competition, ladders etc.. can also be found in this section of the CAS website. For CAS 2018 selections/dates please go to the representative team section.